I hope you enjoyed my first hair tutorial video! I am a huge fan of the Pull Through Braid and love experimenting with in in different ways. Securing each section allows you to really pull apart the braid for that extra fullness. 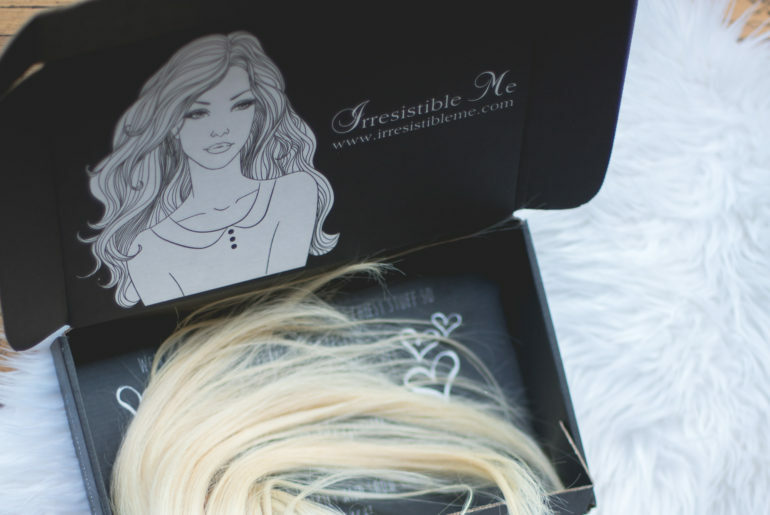 I am changing up my Braid Game with my new Irresistible Me Extensions! I discovered this line from other testimonials that I saw on Instagram and decided to try them out for myself.